In terms of the Galaxy S line from Samsung the Galaxy S8 and S8 Plus are no longer the main attractions. That doesn’t, however, mean they are no longer worth considering. Generally speaking the newer models adopt a very similar design and look and so buyers of the now-older generation options will not be losing out in this respect. More so, due to the lower than expected launch price of the new models, the Galaxy S8 and S8 Plus are likely to be subject to some great price drops in the coming days and weeks – making now a better time than ever to consider these two smartphones. As for their differences, like the Pixels, size and battery life is what you will mainly need to consider with the Galaxy S8 armed with a 5.8-inch display and a 3,000 mAh battery, compared to the S8 Plus which features a 6.2-inch display along with a 3,500 mAh battery. Otherwise, buyers of either model can expect 4GB RAM, 64GB internal storage, and a Qualcomm Snapdragon 835 SoC (in the US). As well as a 12-megapixel rear camera, an 8-megapixel front-facing camera, Samsung Bixby, Samsung Pay, and of course, Samsung’s Edge technology. 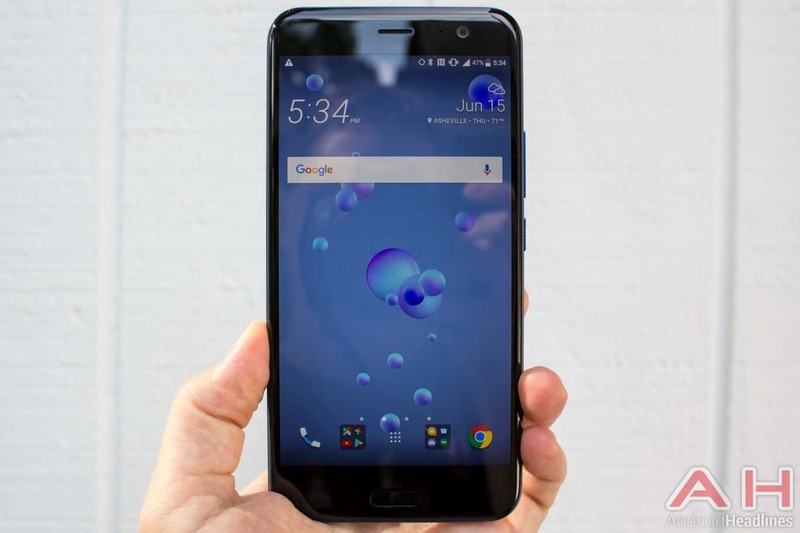 The HTC U11 is one of those devices that has flown somewhat under the radar compared to the others on this list and this is in spite of offering a very good smartphone experience overall. In particular, in the camera department, with the U11 offering a highly capable rear camera along with a number of additional software tweaks. This is also a notable device as it was the first to really bring to customer attention the option to squeeze the sides of the device to initiate a specific command. In fact, while the Pixel 2 and 2 XL now offer this feature as well, Google’s implementation is far more limiting than what HTC offers. One of the downsides, however, is the U11 does not conform to the current all-screen trend, resulting in a front panel that is more limited in the amount of screen it offers compared to the size of the front panel overall. The display itself measures in at 5.5-inches and utilizes a 2560 x 1440 resolution, while inside, the HTC U11 comes loaded with 4GB RAM, 64GB storage, and a Qualcomm Snapdragon 835 SoC. 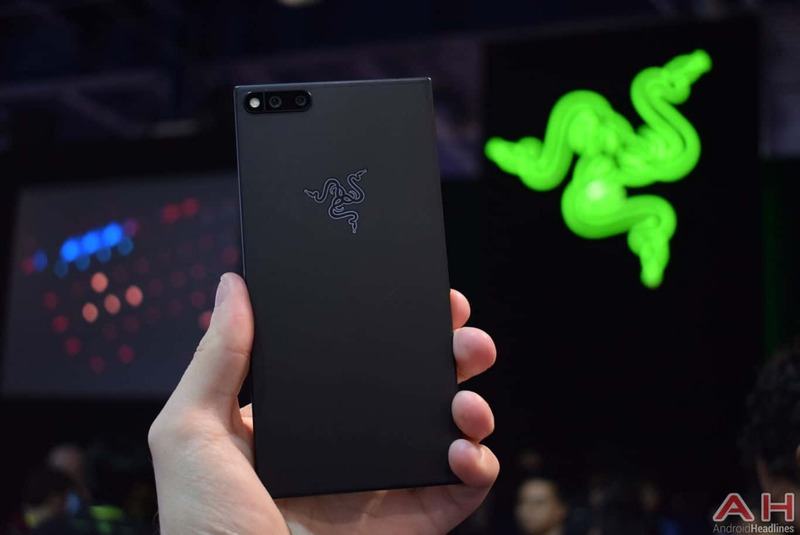 For some, the Razer Phone is likely to be a great option. Though it is not one for everyone. Its design alone is something that will need to be overlooked as it does not come with the premium appearance offered with other smartphones on this list, resulting in a more dated look than it should have. On the other hand, this is arguably one of the most powerful Android phones currently available and it is here where certain buyers will find the value on offer. For example, the included 5.72-inch display not only comes with a 2560 x 1440 resolution but also a 120 Hz refresh rate. Adding to that, this is also a smartphone equipped with a dual rear camera setup consisting of two 12-megapixel cameras. The rest of the spec list is padded out with 8GB RAM, 64GB storage, and a Qualcomm Snapdragon 835 SoC. As well as an 8-megapixel front-facing camera, a Quick Charge 4+-supported 4,000 mAh battery, stereo front-facing speakers, and more.